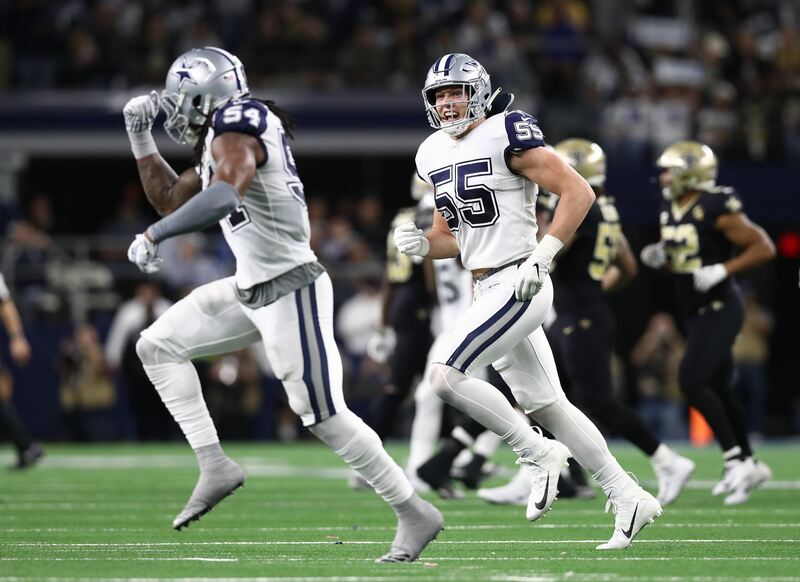 In assessing potential salary cap casualties for the 2019 Dallas Cowboys, some are more obvious than others. One player you may not be thinking of is starting offensive tackle La'el Collins, but his contract actually creates one of the biggest gains in cap space from anyone on the roster. Could that get the team looking in his direction this offseason? Entering the final year of his current deal, Collins is scheduled to carry a $9.9 million salary cap hit in 2019. According to Spotrac, this includes a bonus that he's earned for playing at least 85% of the team's offensive snaps over the last two seasons. That bonus went to Collins' base salary, which is good for the Cowboys. The team can still release La'el with only $1.4 million in dead money, creating $8.5 million in cap space for the offseason. That's a good chunk of change, but Collins is also a good player. 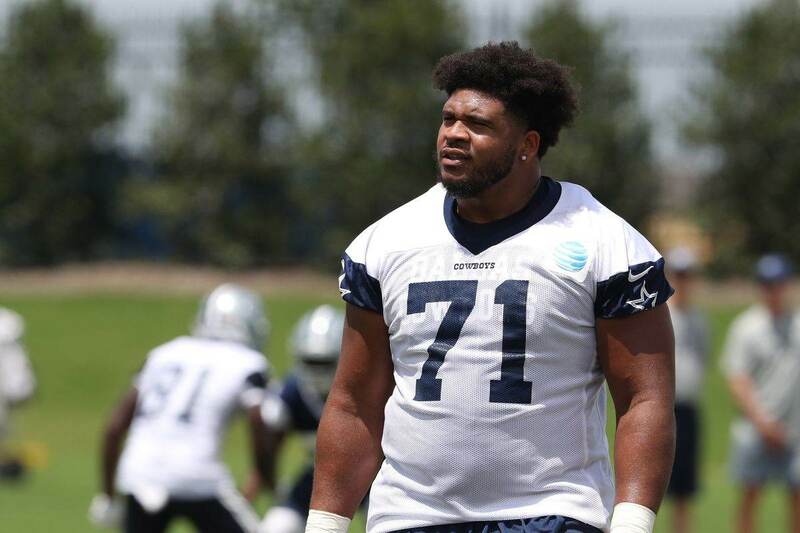 The question comes down to whether or not Dallas thinks they can do more with that money to improve the team than La'el is currently providing as your starting right tackle. The Cowboys' offensive line was not the dominant force in 2018 like we've come to expect in recent seasons. Some of that was to be expected given Travis Frederick's year-long absence, but we saw both Collins and Tyron Smith getting beat in one-on-one matchups more than you'd like. They were also the two most penalized players on the team. Dallas isn't going to do anything with Smith. Even if he made this year's Pro Bowl on reputation more than merit, Tyron is still one of the better left tackles in the game. He also still has $10 million in dead money on this contract, making 2020 the first year that he could be released for anything useful. According to Over The Cap, Collins is the fifth-most expensive right tackle in the NFL. 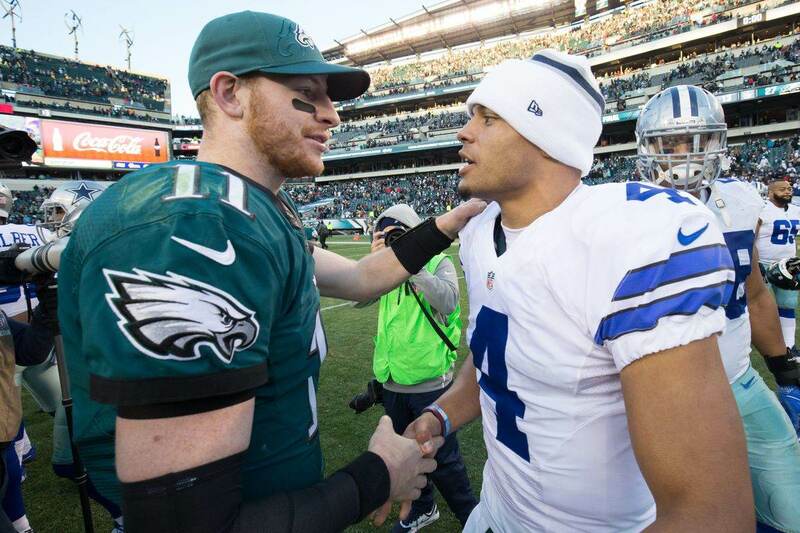 Could the Cowboys be getting more bang for that buck? Obviously, releasing La'el would mean having to find a new starter. Last year's swing tackle Cameron Fleming has starting experience and could likely be re-signed for cheap, but would he be good enough as a full-time starter? Connor Williams played left tackle in college, but Dallas just invested a year in training him to play guard. Moving him back to tackle, and to the other side of the line at that, isn't ideal for trying to improve. The Cowboys don't even have a first-round pick this year, making it harder to find an immediate upgrade. Even if they did, there's no guarantee that a rookie could come in and play up to Collins' level. Free agency would be your only option, and then it comes down to who's available and at what price. 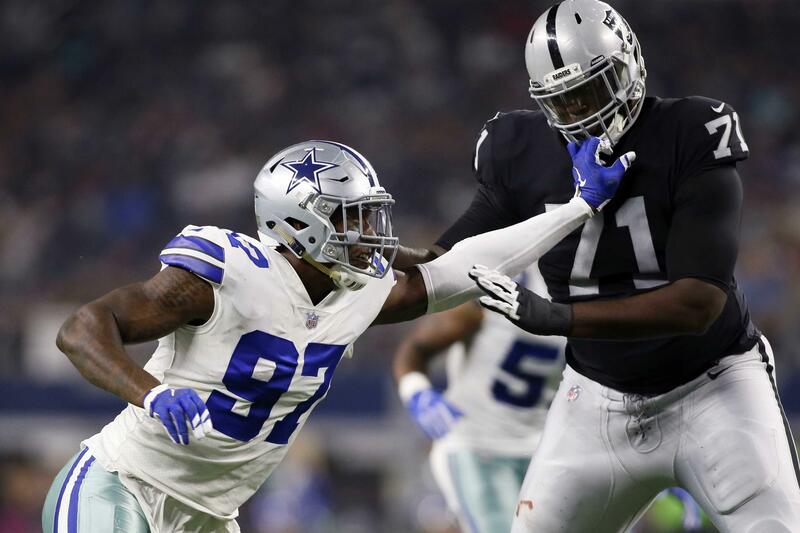 The Cowboys might see a guy who they think is better than La'el for equal money, or at least an equal player for less money, but they likely wouldn't cut Collins until that new guy is signed. At that point, Dallas might try to trade La'el for an extra 2019 draft pick. In the end, I don't expect the Cowboys to do anything. I think they're going to bank on Frederick's return and Williams' second-year development to get their offensive line back to what they want. They will also hope that a full offseason with Marc Colombo as the new Offensive Line Coach will give everyone some better consistency for next year. $8.5 million is a lot of cap savings, but sometimes even that isn't worth what it would take to replace the player. I think that's the case with La'el Collins, and I fully expect him to be back in 2019.